As a beginning rider, you may have pictured yourself cruising several city streets on a low-slung yet powerful machine. If that has been your dream, then you should shop for a cruiser. Considered as one of the most romantic motorcycles, it is cool and beautiful; hence, a darling of both actual bikers and other riders. 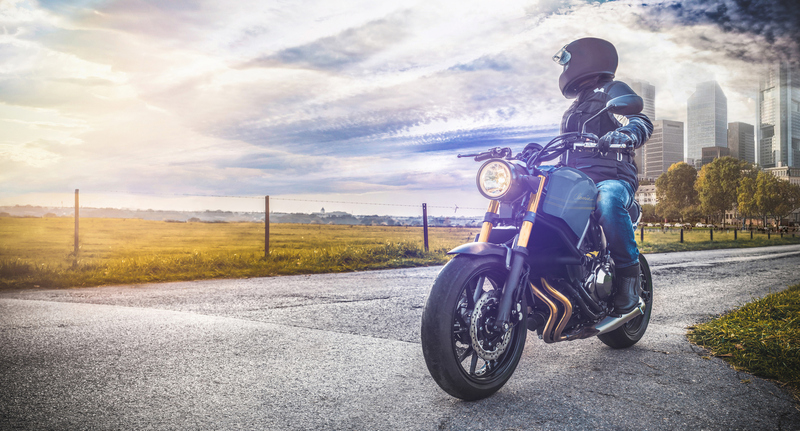 With features such as a torque-rich engine, fat rear tire, low seat height, and lots of styles, this machine is both easy and comfortable to ride. 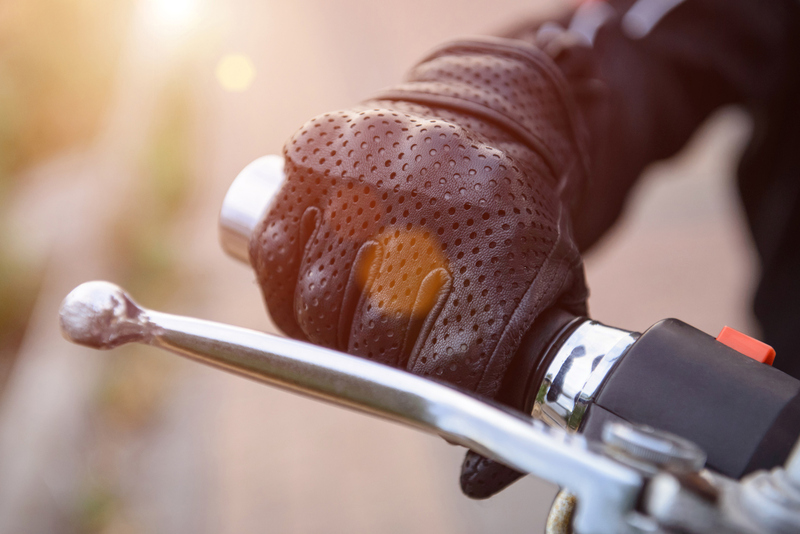 With the addition of a windscreen, a saddlebag, and maybe a passenger’s backrest, cruisers have all it takes to make for great touring bikes. What is even more interesting about cruisers is that they can be painted, bobbed, and stripped down- this motorcycle is what you make of it. Although all cruisers are ideal for beginners, a medium- or light-weight cruiser makes the best bet. This is because of two reasons: its power output is a bit more relaxed, and it is very easy to handle when riding at low speeds. Unless you’re riding a “power cruiser,” you won’t compete against sportbikes and win a race. A “power cruiser” boasts a more powerful engine on top of various other performance upgrades (it is not a beginner’s first choice though). When your dream to own a cruiser motorcycle becomes a reality at long last, one question may arise: “was my choice right?” To avoid any disappointments, you must make the right choice the very first time. Remember, the term “Cruisers” refers to a variety of motorcycles out there. From small to large machines, it covers them all. A typical cruiser enables you to be in a lean back position when riding, and once again, it is very comfortable. Toss your luggage on it and you could enjoy a ride a whole day or weekend to wherever. Now, ranging from psychographics to practicality, there are a number of important considerations to help you determine the right cruiser for you. First and foremost, the purpose for which you need this machine goes a long way to determine your perfect choice. What does the future look like when buying a cruiser? Will you use it as a daily commuter? Will it be for now-and-then weekend trips? Do you own the bike just for the sake of drooling over its beauty? Or you want to cruise your Captain America replica like Peter Fonda? What is your riding experience like? If you’re a newbie, you should avoid going too large from the get-go. 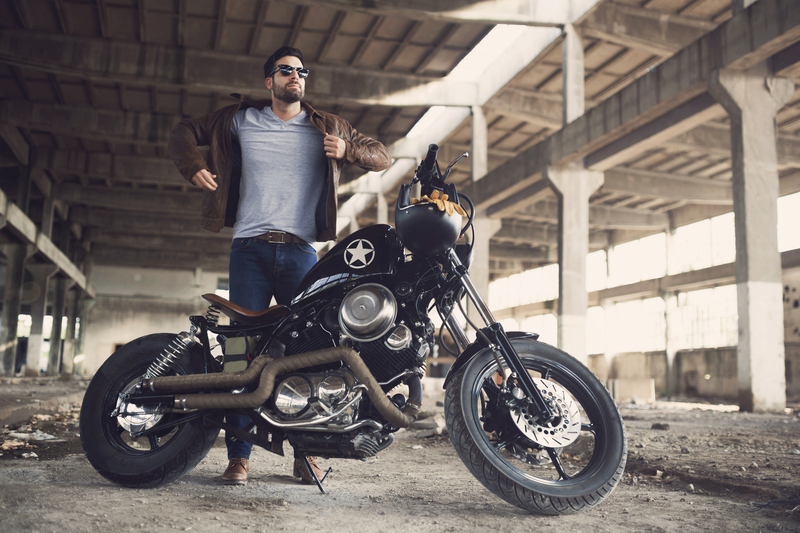 You don’t have to drop a full dresser with only a few months under your belt: this can be too expensive for you, and riding may leave a bad taste in your mouth. From experience, some riders who started with large bikes dumped or sold them and said goodbye to their riding dream. Don’t be like them! Ergonomics- is the bike perfectly adapted to you?